(VIDEO) His Majesty King Philippe of Belgium Hosts a Reception. On Wednesday, September 7, 2016, His Majesty King Philippe of Belgium hosted a reception at Château de Laeken in Brussels for members participating in the 13th Summit for Heads of German Speaking States. Guests attendance at this afternoon’s reception included His Royal Highness Grand Duke Henri of Luxembourg, His Serene Highness Hereditary Prince Alois of Liechtenstein, and the President of the Federal Republic of Germany, Mr. Joachim Gauck to name a few. 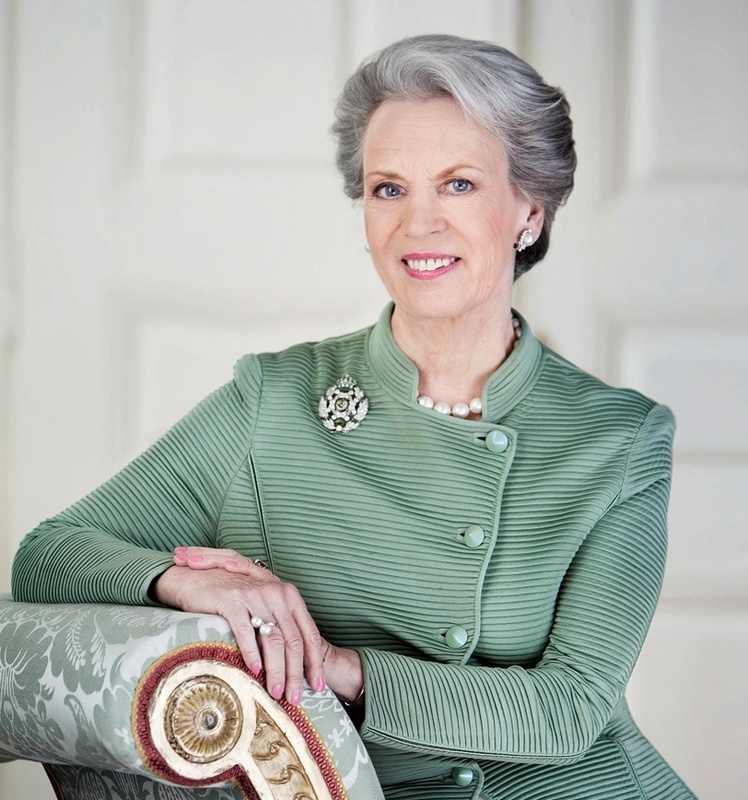 (VIDEO) An Interview with HRH Princess Michael of Kent. Here is an interesting interview with one of the most controversial members of the British royal family, Her Royal Highness Princess Michael of Kent. Here it the documentary about the awesome Princess Royal entitled, Anne: Portrait of a Princess. Here is the documentary entitled, Queen Elizabeth: The Queen Mother. HRH The Duchess of Cornwall Opens a New Veterinary Hospital. On Wednesday, September 7, 2016, Her Royal Highness The Duchess of Cornwall arrived a the Battersea Dogs and Cats (BDC) home in South London. During her visit the lovely duchess officially opened the home’s new Veterinary Hospital & Centre of Excellence as well as met with staff and their furry friends. (VIDEO) TRHs Prince Carl Philip and Princess Sofia of Sweden Host a Symposium. On Wednesday, September 7, 2016, Their Royal Highnesses Prince Carl Philip and Princess Sofia of Sweden hosted a symposium at the Kungliga Slottet in Stockholm. HRH Princess Benedikte of Denmark Meets with Exchange Students from Greenland. On Wednesday, September 7, 2016, Her Royal Highness Princess Benedikte of Denmark met with students from Greenland and their Danish hosts from Gentofte at Amalienborg Palace in Copenhagen.